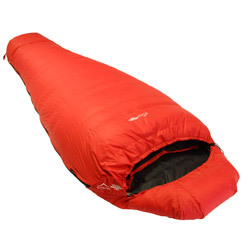 We’re very sorry, the page you are looking for is no longer available. 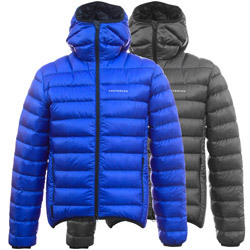 Please selected one of the links below. 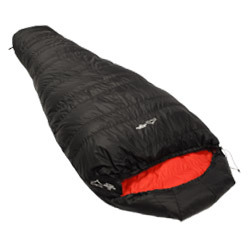 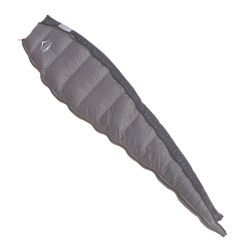 Access our Ultralight 200 and 350 down sleeping bags. 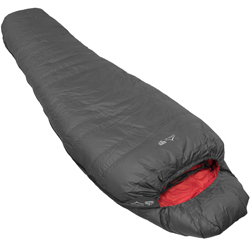 Access our Traveller 500, 650 and 750 down sleeping bags. 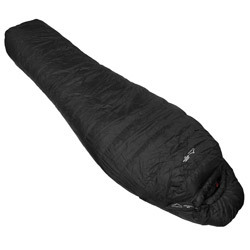 Access our Prime 400, 550 and 700 down sleeping bags. Access our Lady 350, 500 and 650 down sleeping bags. 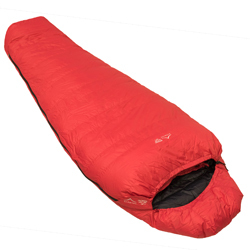 Access our Summer and Winter down sleeping bag Expander Baffles.